This page features U.S. law school rankings from various reputable sources, and also a final ranking based on all of these sources. Scroll down to see a collection of top law school lists. The first ranking report was compiled by USlearning.net. On this list, schools are ranked based entirely on the percentage of graduates who earn at least $160,000 a year at jobs that require passing the bar exam. To earn a Law degree online, try Concord Law School of Kaplan University. There are many Law School rankings lists, and many ways to rank law schools. Common measuring systems for top law schools involve LSAT scores, affordability, range of programs, bar pass rates, employment rates, and other factors. 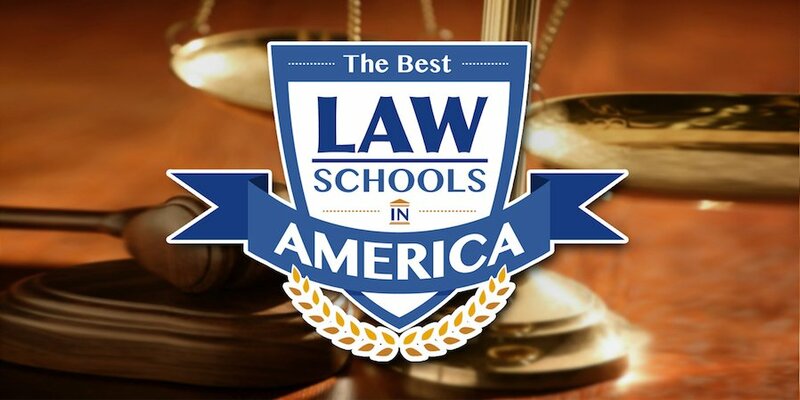 The following law school rankings list of the 50 Top Law Schools from US Learning.net ranks top law schools based on the bottom line: by the percentage of graduates who either secure long term federal clerkships, or who earn starting salaries of at least $160,000 per year at big law firms. These are the most coveted legal careers. Roughly half of American law school grads who passed the bar report earning annual salaries between $40,000 and $65,000. The info for the following law school rankings list was obtained from the American Bar Association (ABA). Here is a list of Law School rankings for African American people, according to abovethelaw.com. 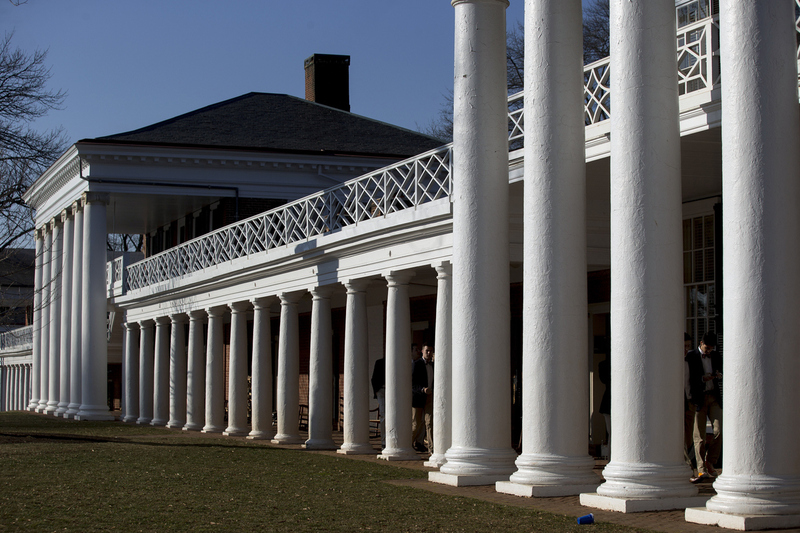 Rankings are based partly on the percentage of African Americans already in attendance at these schools, partly on the school's location, and partly on affordability. Two other law schools have also been added to this list. Go here for a list of All U.S. Law Schools. Hit this link for a list of PhD programs at U.S. Universities. See a list of Top Community Colleges. See this page for a list of more than 50 top ranked Online Colleges. See this page for a collection of customized Employment Resume Templates.